As summer will be officially with us this weekend ! 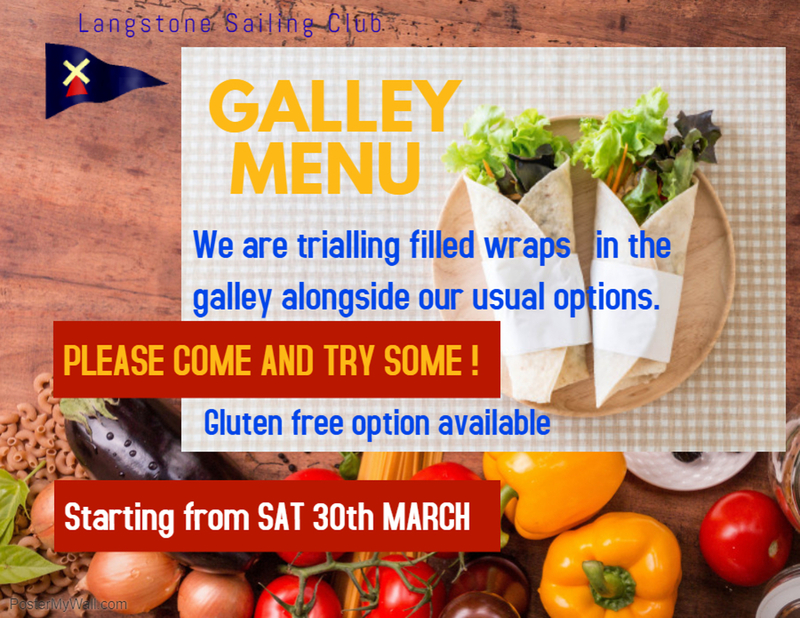 We are trialling filled wraps in the galley alongside our usual options. Please come and try some !